When it comes to building and installing a fence on your property, the actual installation will go much more smoothly if you’ve taken the time to look at the environmental factors that may affect your fence. Before your order your fencing materials, consider these potential issues. 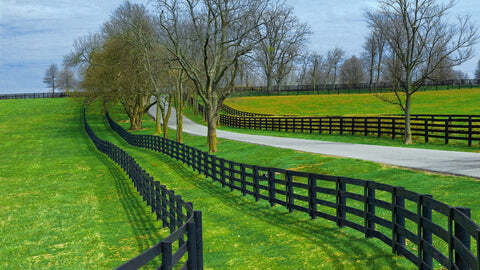 When it comes to fencing your pasture, you will have many decisions to make. One of the first decisions you will face is what type of fencing you should use for the pasture. Each type of fencing has its own set of advantages and disadvantages, and some fencing types are better suited for certain kinds of animals. Here are the basics on four popular fencing types that you should know.